All my grandparents were born in Poland. As a result, the Polish language was the first language in my parent's homes and when they married, they continued speaking Polish in their newlywed home. When I came along two years later, they were still speaking Polish and as a result, Polish was my first language. English became my second language when television entered our home. Just as the Polish language was spoken in my home, Polish music was heard on the radio in my home. 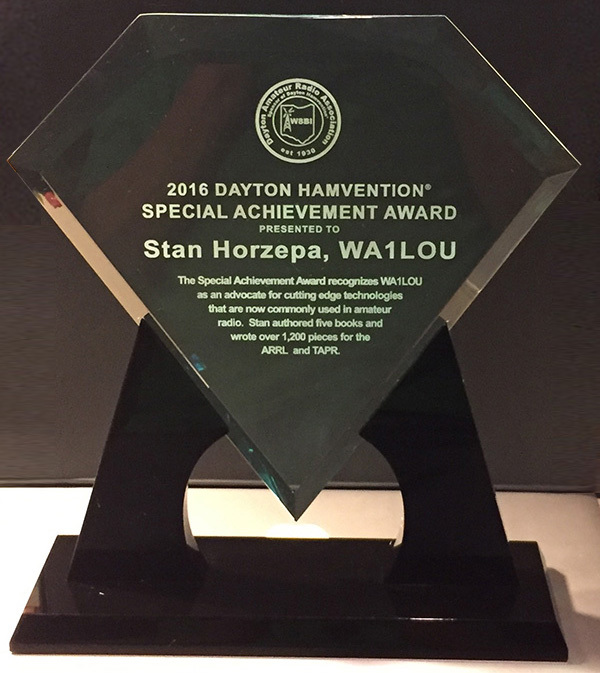 We often listened to Andy Szuberla on Saturdays broadcasting from WACE (730 kc) in Chicopee, Massachusetts and Stan Ozmak on WRYM (840 kc) in New Britain, Connecticut, who did his show live from the Polish National Home in Hartford on Sundays. But we religiously listened to the Victor and Sophie Zembruski's "The Polish Eagle Show" every Sunday morning broadcast from WATR (1320 kc) located two blocks from my home in Waterbury. We were loyal to the Zembruski's radio show. Victor and Sophie Zembruski were distant relatives --- Victor's sister was married to my mother's brother, my Uncle Ray. Also, Victor and his Polka band played at my parent's wedding reception. Victor started "The Polish Eagle Show" in 1934. Sophie joined Victor on the air soon after. 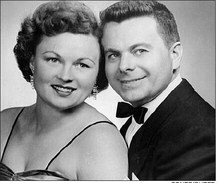 Victor had a stroke in the early 1960s, so Sophie did the show solo until her 90th birthday in 2008. Victor and Sophie's daughter, Laurie Hoxie, took over and continued spinning polkas from 8 to 10 AM every Sunday for the last five years. Laurie decided to retire and she pulled the plug on the show yesterday after an amazing 79-year run! I attended St. Joseph's elementary school in Waterbury Ct. where my Dad worked for Timex, Inc. during 1959-1964. 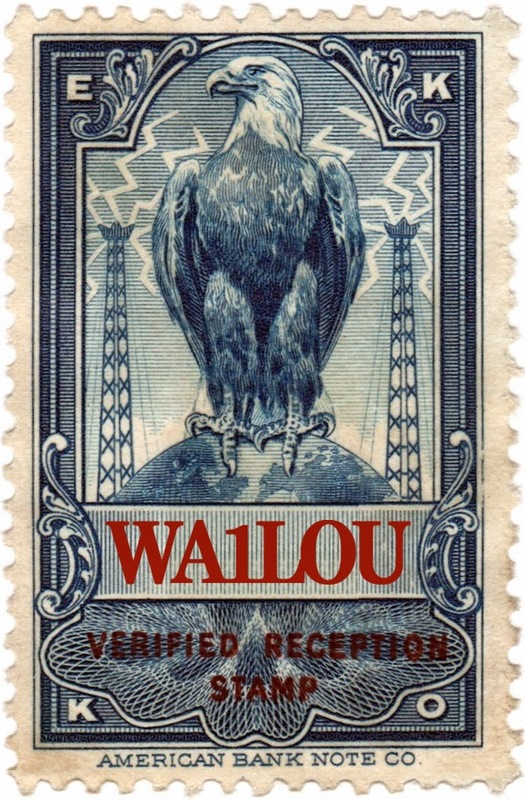 We lived in Wolcott with my mother and 2 sisters, and we would listen to the Polish Eagle show on Sunday mornings as our Dad drove us home from Catholic church. Thank you for posting this, it brings back many happy memories !